The Stratus is a nebulous, uniformly grey with no distict features or shape, this makes the cloud in my opinion almost boring. The cloud is very common around the world. The stratus cloud is classified as a low cloud (lower than 2000 meters/ 6600 feet) and contains small water droplets which can cause drizzle or when the temperature is colder, stratus contains snow particles which result in a dark greyish appearance. 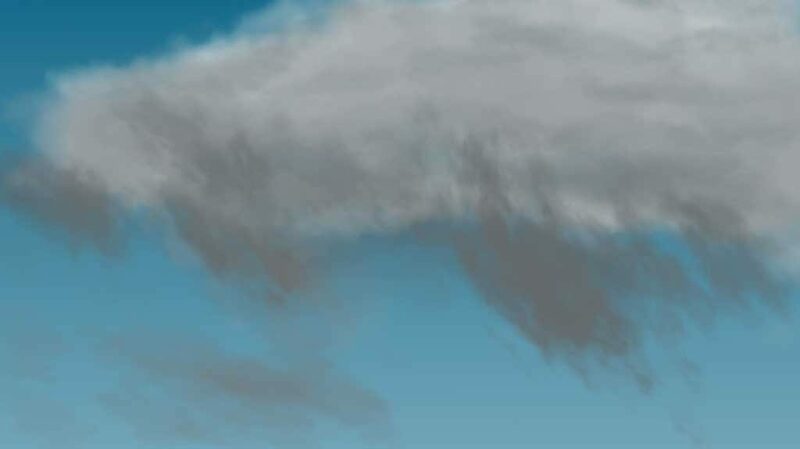 It is possible for stratus to form, when a stream of moist hot air rises from the ground and the air pressure is reduced due to lower temperatures. 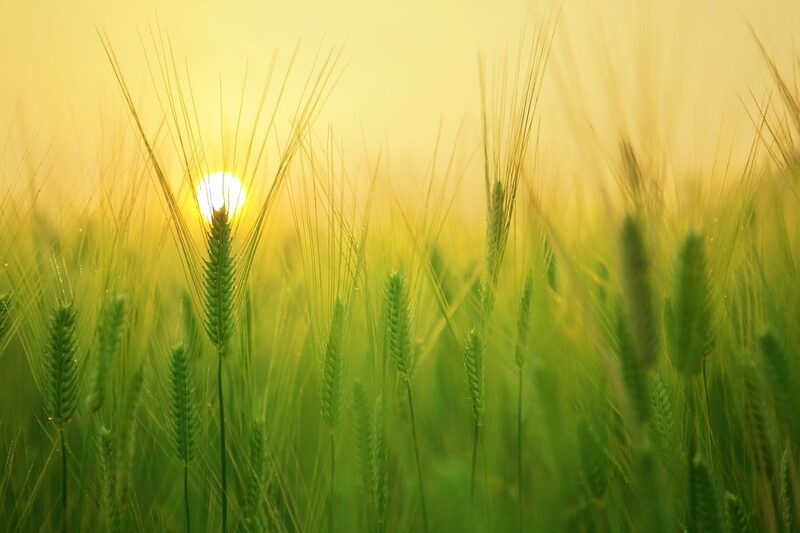 The relative humidity rises and the water particles condensate in the air because of the lower temperatures. Herewith the stratus clouds becomes visible. Stratus can be distinguished in two different species. Stratus nebulosus has no distinct features, it appears quite uniformly with a greyish color. this particular cloud can look like fog. The main difference between fog and stratus nebulosus is the nebulosus cloud can stretch a much bigger height. Although from the ground the distinction between the two is not easy to identify. Stratus fractus can have a similar appearnace as the cumulus fractus cloud. Only difference between it is the stratus fractus is much lower in elavation. 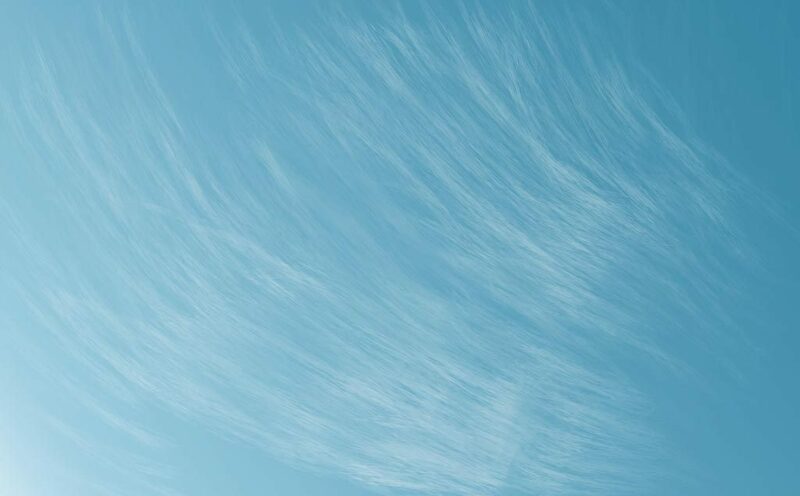 Cirrus clouds are defined as high clouds, the height of the clouds are between 6000 till 12000 meter. The clouds are fully made of ice crystals and there are no liquid water droplets presents on such height because of the cold. Because of the height of the cirrus clouds it can appear as a feature cloud from other cloud species. But the cirrus cloud is a species of clouds on it’s own. As small kids we all loved to have our heads in the clouds. We wondered about the shapes and sizes different clouds have and our imagination was running wild to image all different kind of creatures and worlds. 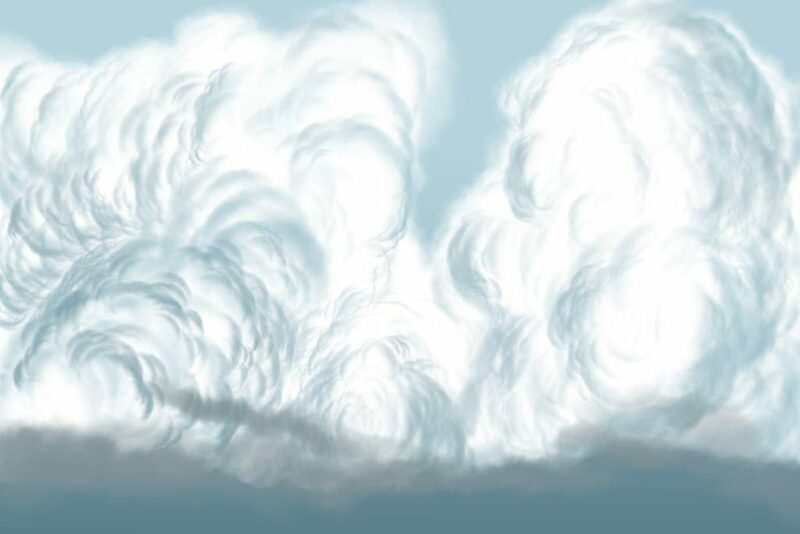 When we draw clouds we draw them as puffy cotton like floating things. These type of clouds are known as the cumulus clouds. When we get older we often forget to look at those puffy little giants which can be relaxing to look at. And we don’t allow ourselves to let our imagination run wild and free. 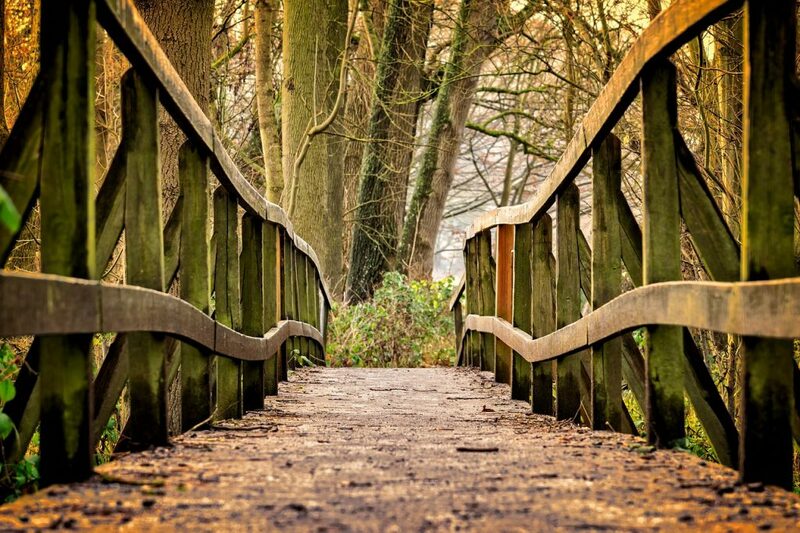 Sometimes you hear people say when you know too much it can take the magic away. But suprisingly when I stumbled upon a article on clouds it fascinated me highly on the sizes and varieties they come at. Clouds are ever present and seeing them daily can put the magic away, it did for me anyway. By educating myself a little about clouds I notice myself looking up more often and wondering about what clouds I’m seeing. So knowing a little about cumulus clouds can probably re-spark your interest in them. Cumulus clouds are quite common all around the world. The base of the cloud is normally darker and the top is often lighter due to the light reflection from the sun. 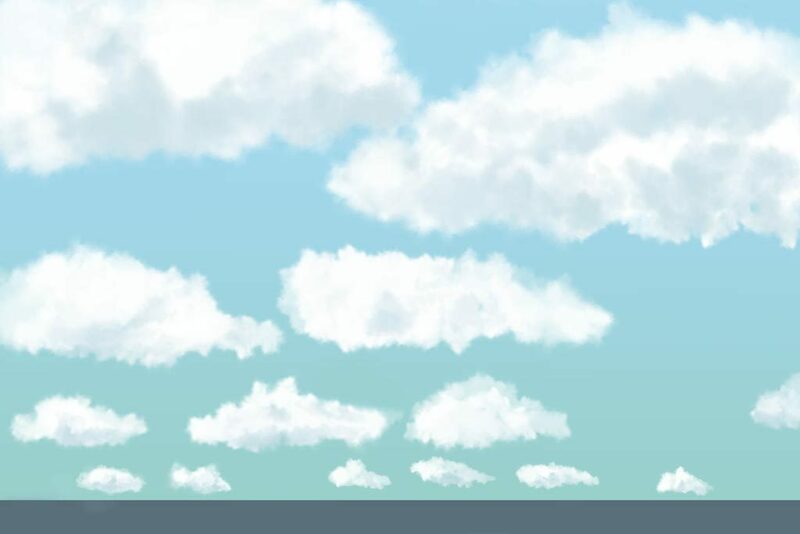 The height of the clouds are considered low in meteorological standards. The base of the cumulus clouds can be as low as 500 meters. Cumulus are known of there towering shapes which also describes there name cumulus which means derives from the latin cumulo-, which means heap or pile. The top of the clouds often do not rise more than 2000 meters. Only the cumulus congestus normally rises higher than this elevation. 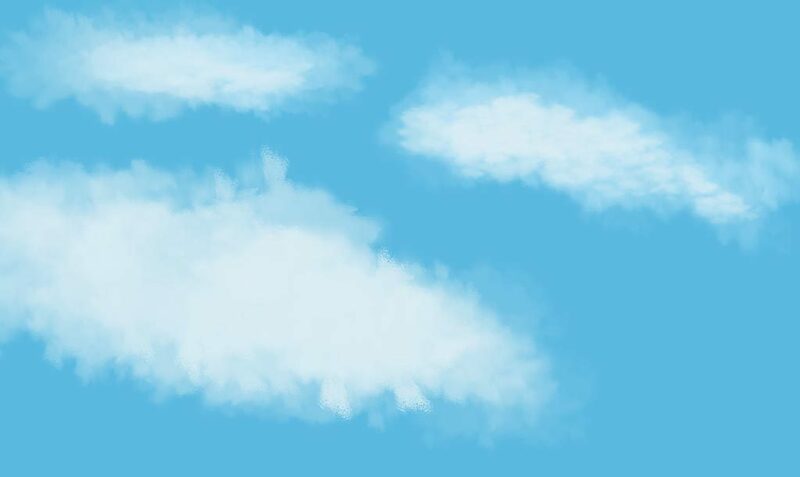 In the classification of clouds, cumulus clouds are available in mainly 3 different sub categories. This friendly little puffer can do no harm. It is just minding it’s own business. With time it will evolve in a cumulus mediocris. The rule of thumb to determine a cumulus humulis is the base is bigger than it’s height. Altitude 500 – 1000 meter. Precipitation (rainfall): none, although there is turbulent air under the base where gliders make use of. Rule of thumb: The cumulus mediocris is roughly the same height as width. Altitude: 500 – 3000 meter (1500 ft. till 10000 ft.). Altitude: the top can reach up to 6500 meters. Precipitation (rainfall): The cumulus congestus can cause brief heavy rainfall, often not more than a few minutes. Can evolve into a Nimbostratus or Cumulonimbus. In the cumulus family there is one more cloud classification. 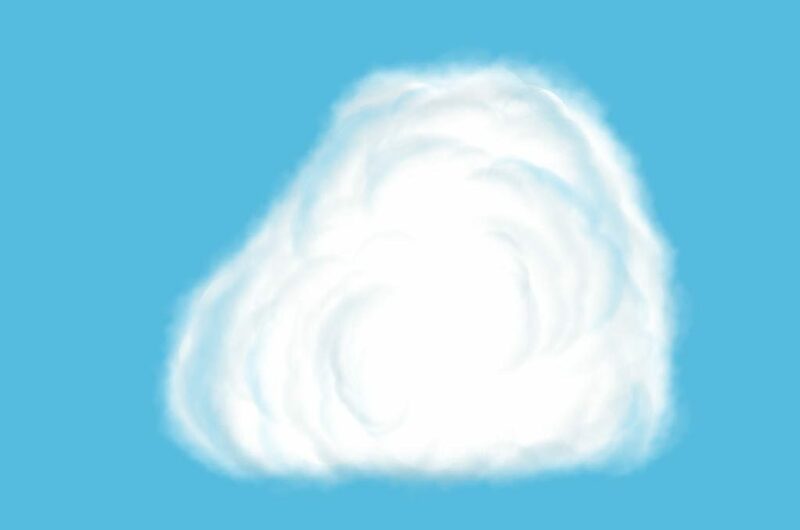 Which is the cumulus fractus, with it’s rough and ragged appearance it is seen as a assessory cloud. The size is minimal and often less than 100 meters. Cumulus fractus is often seen in combination with other cumulus type clouds. Often the cumulus fractus is low to the ground and is a dynamic form shifter due to the heavy turbulence at the bottom of the other nearby cumulus clouds.